Although Greenery was announced as colour of the year, this winter is flooded with the colour red. Choose to wear top to toe or a red boot – we’re certain this colour will brighten up your wardrobe. 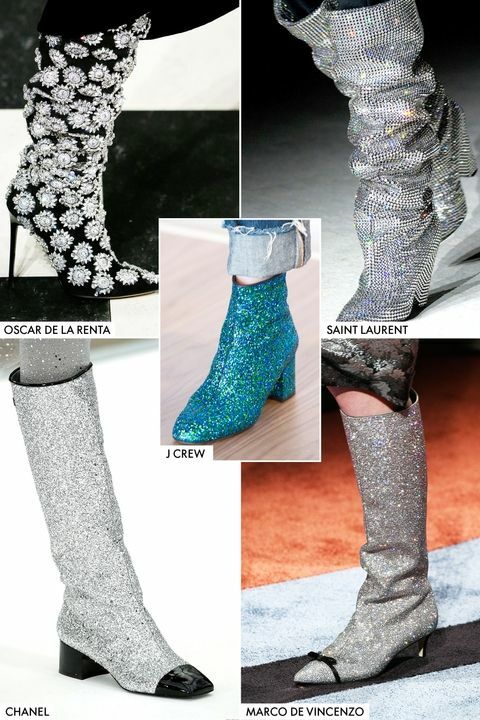 Add some sparkle and shine to your life with a pair of sparkly boots or wear slouchy boots with billowing dresses. Did you know cowboy boots are back? Go high with collars which are ideal to wear under jumpers. 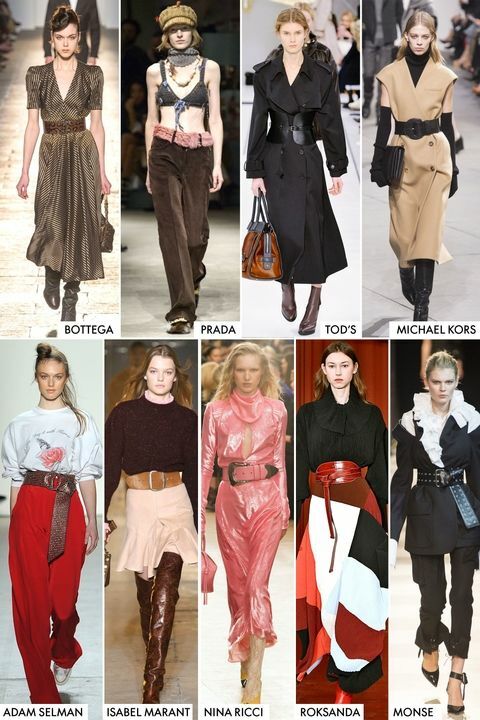 Waists cinched in – try belting your coat to make a statement this season. Buttons that are sneaking in as a decorative statement on skirt splits. Also empowering logos. 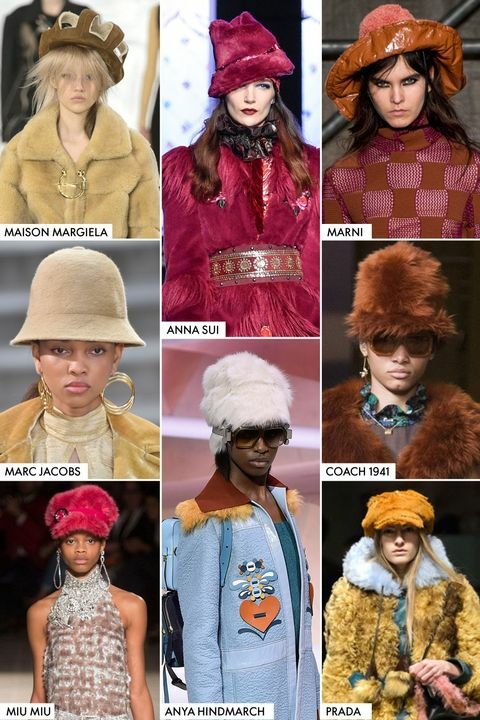 Big brimmed, bucket style or baker boy – texture is the key this winter. Checked trouser or skirt suits are looking to be a firm favorite this winter. Try adding leather for an up-to-date look. For a different look replace your comfy opaque tights with patterned and fishnets to make a statement this winter. One thing’s for sure this winter – you can really have fun!